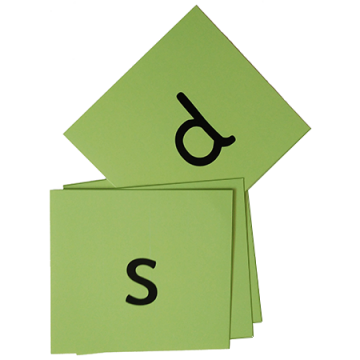 Phonics Flashcards are a quick and easy way to teach the sounds taking just a couple of minutes once or twice a day. Our flashcards are free to download. A cursor is a piece of card, about the size of a business card, with a square notch cut out of the top left corner. 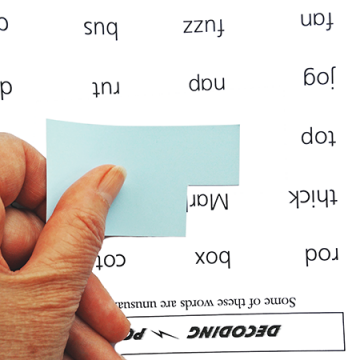 On the last sheet of blue flashcards, three cursors are marked out for you, but any piece of plain card will do the job.